Bison Fleet Specialists can handle Full Bus Repair for your fleet of large buses. Our shop is equipped with 19 lifts & 36 bays large enough for your RV, Truck, Trailer, Bus, or Camper no need to go anywhere else! 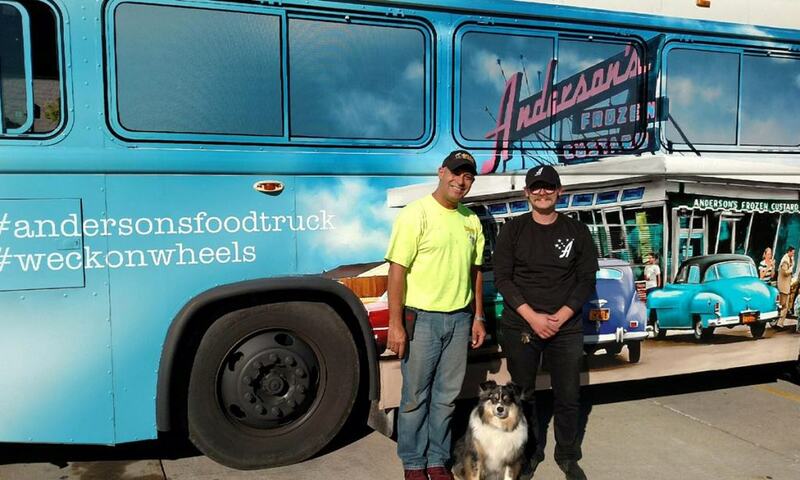 John Constantin, Owner of Bison Fleet Specialists, after proudly completing repairs Anderson’s Food Bus. Bringing #WeckOnWheels back to Buffalo! 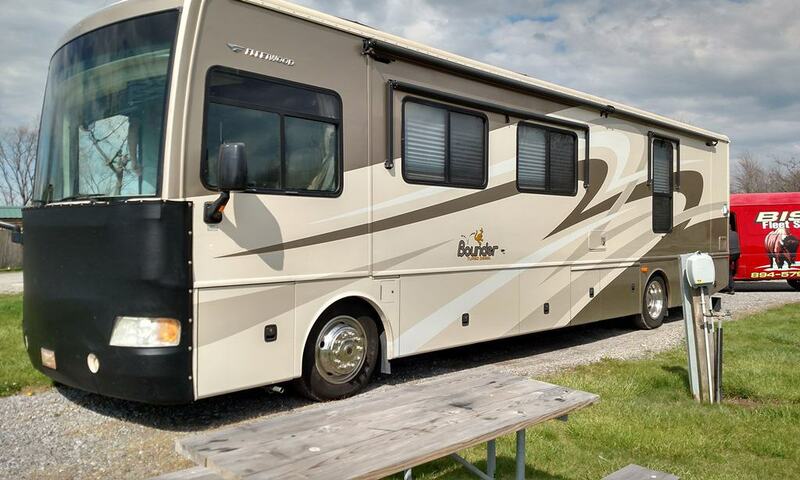 RV repairs, large size motor coaches, and any vehicle up to 100,000 lbs are welcome at Bison Fleet Specialists. 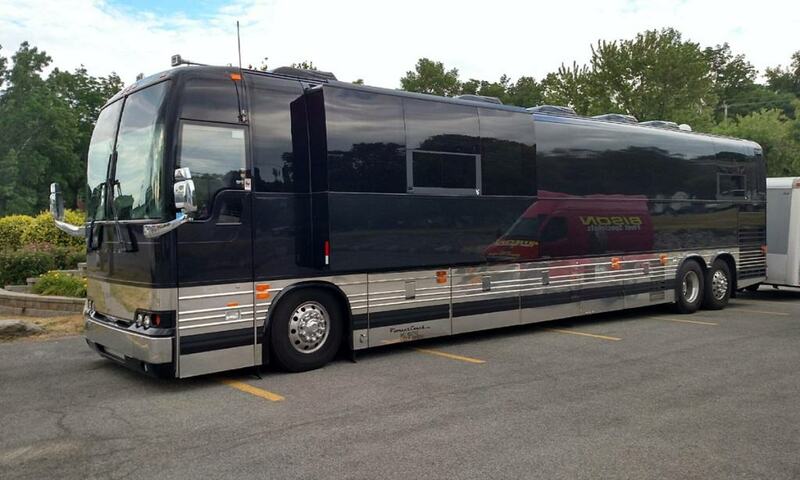 Tour Bus repair done by Bison Fleet Specialists for a Buffalo customer. Many owners of large vehicles find they need to travel back to different dealers, specialists, and multiple shops to get service on different components of their vehicle. That is simply not true. At Bison Fleet Specialists, “We Are Your Last Stop”. We live by this phrase, and can handle virtually any repair of any component on your bus!